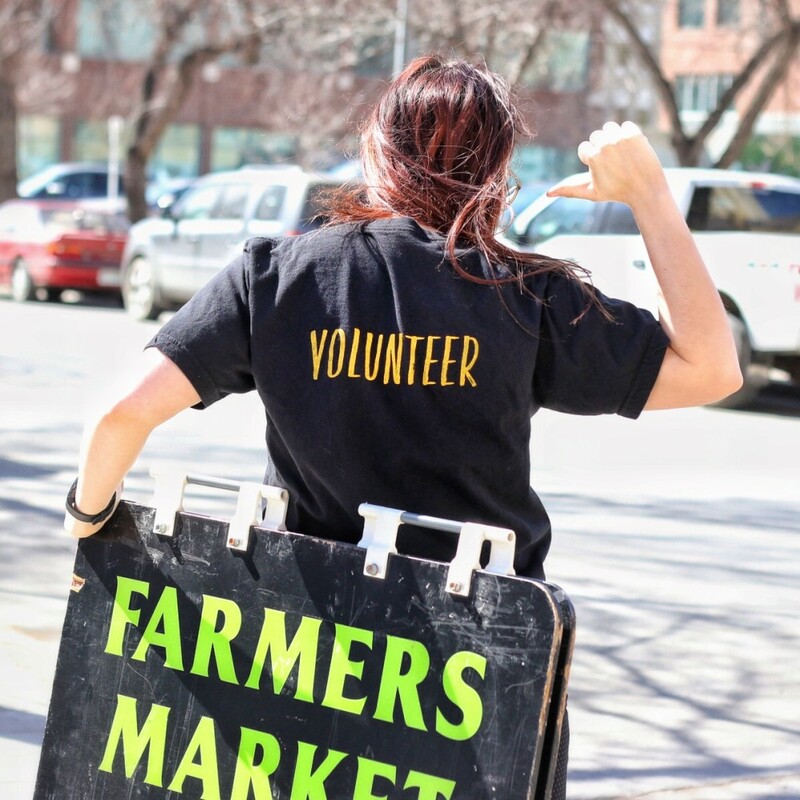 We're looking for volunteers to lend a hand during our indoor and outdoor markets. Show your love for local by helping us out, and you could be rewarded with RFM swag! Read MORE for information on positions, benefits and requirements.